Shows Like-New! 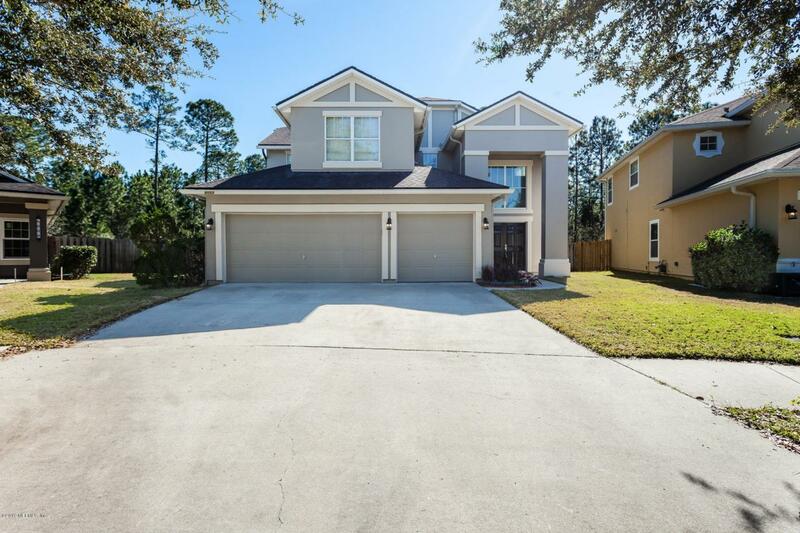 This 5 Bedroom, 2 Bathroom plus Bonus room Bartram Springs home was built with EVERY upgrade available, and has been updated again since! 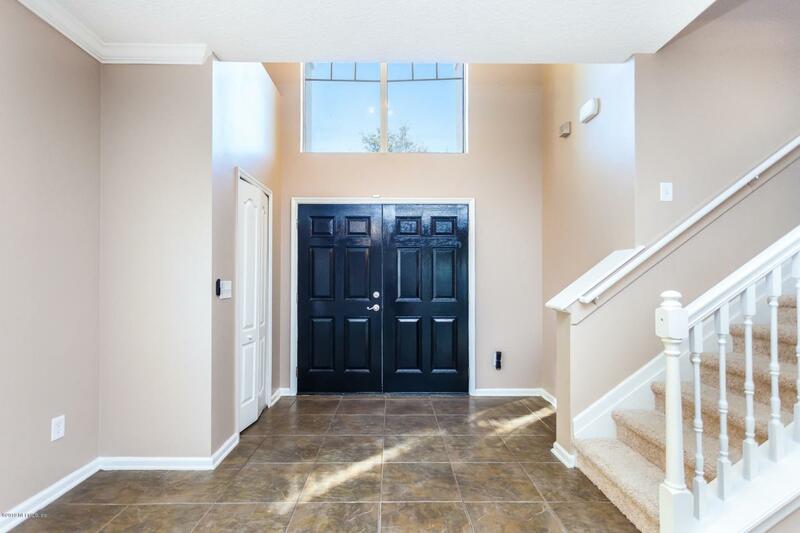 Combine the freshly painted interior & exterior with the brand new carpeting, and you will think that you are in a brand new home. 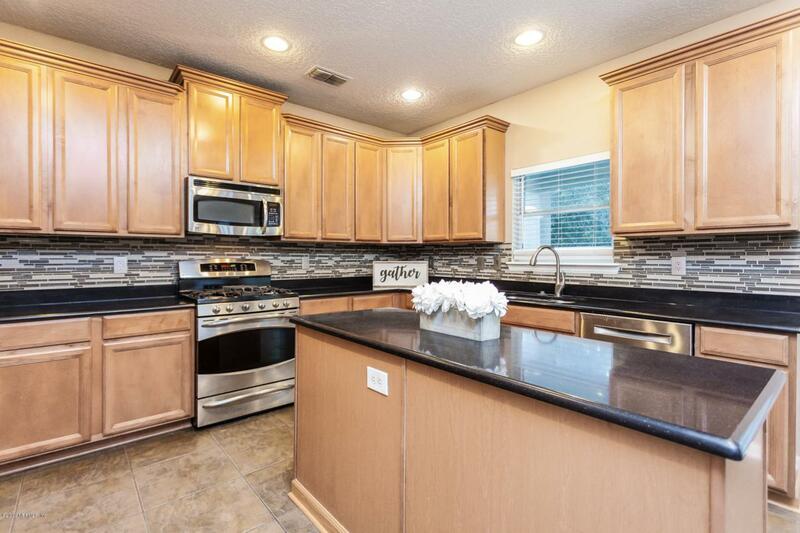 Set on an oversized lot as well as cul-de-sac you will have plenty of room to spread out, entertain, garden and more! The amazing community Amenity center features pools for all ages, play fields, tennis courts and gorgeous gathering spaces. 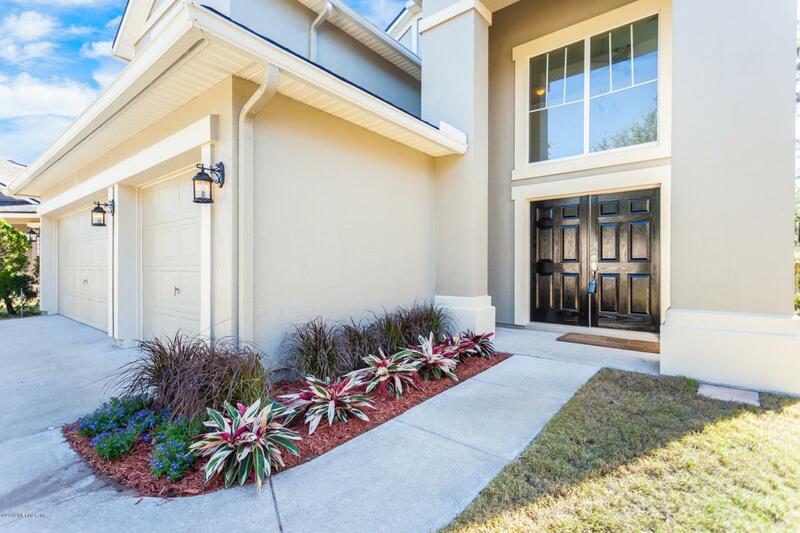 Come see what the Bartram Springs lifestyle is all about.